Setting aside the time and money to take a golfing vacation is a serious commitment. When you first start your research you may be overwhelmed by the number of options available to golfers. Working with travel agents who specialize in organizing golfing trips can save you a tremendous amount of time and effort. They’re also very knowledgeable in their field and will give you sound advice to help you make a decision. The opportunity to play on a world-renowned course should have you lying awake at night with anticipation. If you’re going to invest a considerable chunk of your bank balance in a golfing vacation, make sure it’s worth it! If you’re going to dream – dream big! In fact, there’s no need to limit yourself to just one golf course. Many European destinations have several courses within easy reach of each other. That means you can stay in a central location and explore the courses in the area at your leisure. 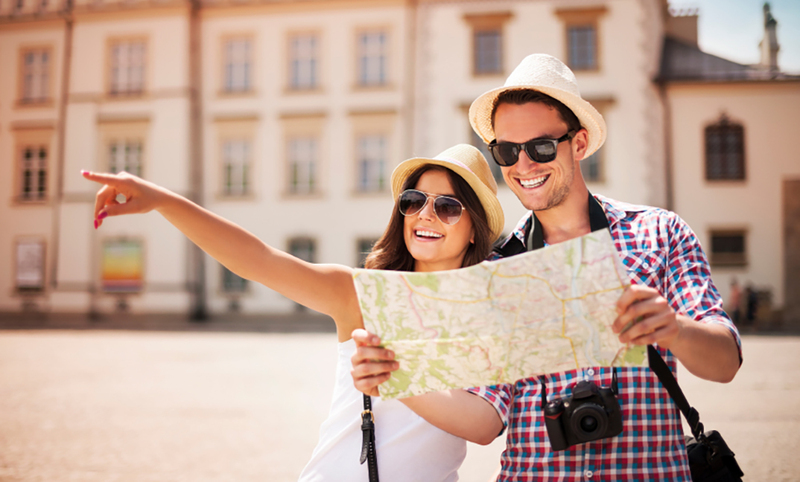 While you might be tempted to splurge on a once-in-a-lifetime trip, it’s not necessary to bankrupt yourself in the process! You can still work within a budget and find ways to cut down on expenses. You probably already know that booking flights and accommodation well in advance can cut down on the most significant expenses of any holiday. Don’t be shy to ask about discounts either. 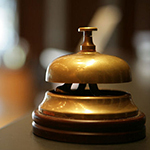 If you’re traveling with a substantial group many resorts will be happy to oblige your requests. You could also consider hiring equipment at your destination. Not only will this save you the cost and hassle of hauling your clubs with you, but you needn’t worry about the potential damage your gear could suffer in transit. Don’t be tempted to take a short break and then try to cram as much into it as possible. If you really want to get your money’s worth, make you sure you book a reasonable amount of time. You won’t enjoy your holiday if you’re constantly rushing around trying to tick every activity off an impossibly long list. Speak to some of your fellow golfers about their holiday experiences. They should be able to give you a better idea of how much you’ll be able to do in a day. Holidays are meant to be relaxing, so make sure there’s enough time for you to get some rest and just soak up the atmosphere. Things like airport transfers, green fees and buggy and caddy hire may not be included in a package so don’t just assume that they are. Unexpected expenses can eat into a carefully planned budget, so be sure to ask about them when you’re making your inquiries. If you’re travelling abroad you’ll need a passport and possibly a VISA, which may take some time to arrange. All the usual requirements for travelling overseas need to be taken into consideration before you leave. Research the country where you’re going and familiarise yourself with the currency, public transportation, banks and embassies. Being prepared will help you relax and enjoy your holiday. Putting together your dream golf vacation is easy once you know what areas you need to cover. Start your planning in advance, research online, ask as many questions as you need to and you’ll soon be counting down the days to your most memorable holiday ever.